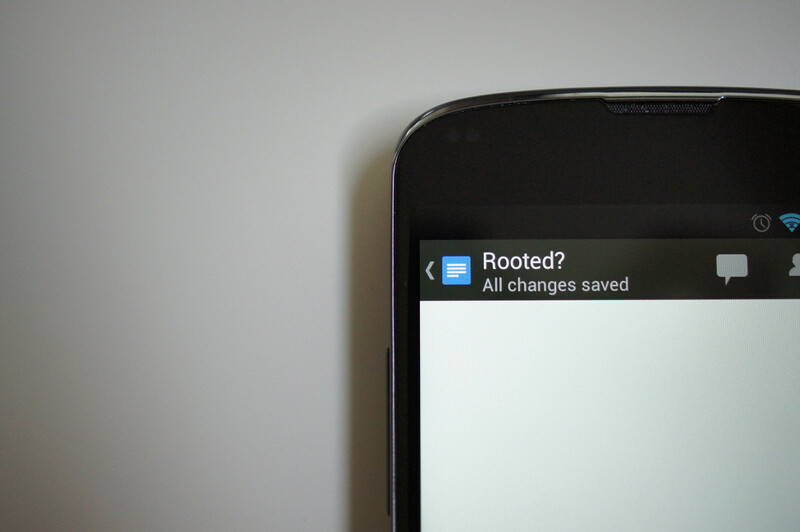 Wednesday Poll: Is Your Phone Rooted? We have asked this question before, but as time has gone by, it’s safe to say that rooted users have become the minority. That wasn’t always the case, but with phones and the Android OS performing and behaving much better, the needs for rooting aren’t as dire. Back in the day, you’d need to run custom kernel for overclocking just to make the OG DROID not be such a sloth. Sure, it killed your battery, but damn it, it was awesome having that much control over our hardware. So, are you still running root still or are you over it?